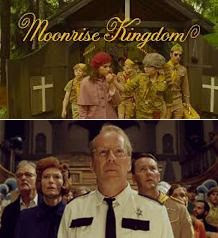 Bruce Willis and Ed Norton's latest movie Moonrise Kingdom has been selected to open this year's Cannes Film Festival. The movie, set in the 1960s, is about a young pair of lovers who run away from home, prompting a huge search party. The film was directed and co-written by Wes Anderson and also stars Bill Murray and Tilda Swinton. 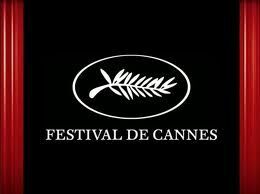 Italian filmmaker Nanni Moretti will lead this year's festival jury. The 11-day event starts on 16 May.